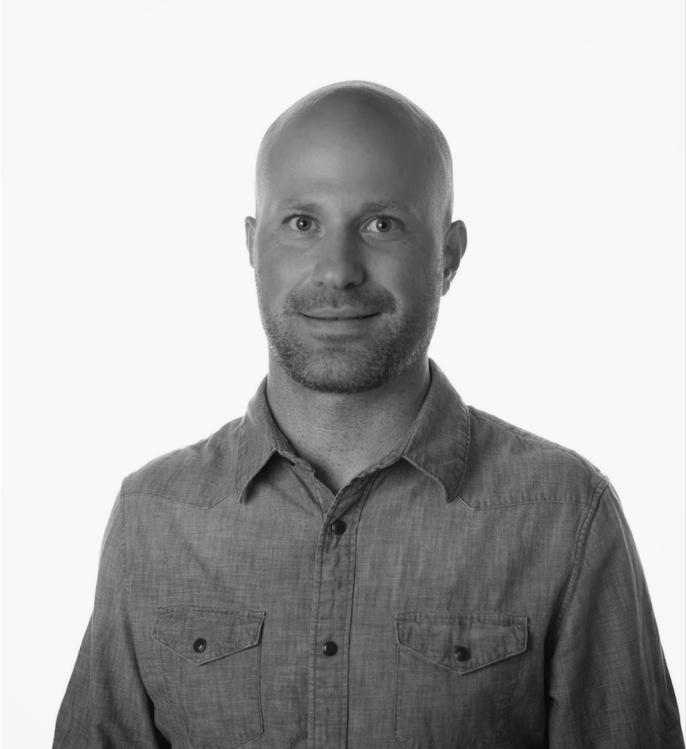 Ben is the UX Design Lead at BlueFletch Mobile, an Atlanta-based shop that builds consumer and enterprise mobile apps. He's been designing marketing websites and enterprise software for over 13 years. Ben graduated from Georgia State University in 2002 with a degree in Computer Information Systems. Since then, he has designed apps for Fortune 100 and 500 companies at several digital agencies in Atlanta. When not in front of a computer, Ben builds furniture, consumes meat, plays soccer, gardens and rides bikes.